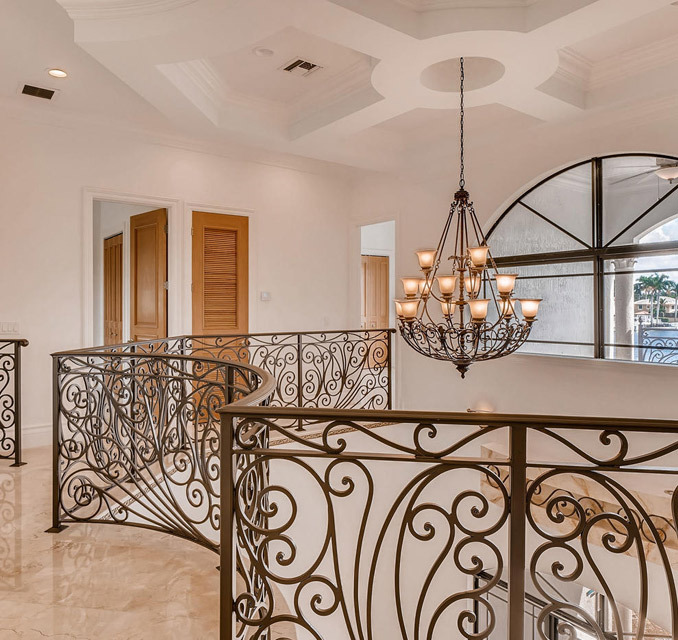 Are you on a hunt for the best property photography services in South Florida? If you really wish to showcase your property in the best way, then there is nothing better than opting for property photography services. Be it a huge luxurious home, a small studio or a villa, you can showcase it in the best way by opting for our services. Our skilled photographers are highly dedicated and 100% customer satisfaction is our biggest priority. It’s simple, our professional services will make your property stand out. With our professional touch, there is no doubt your property will stand out from competitors. Not only do we take high-quality photos, but modern editing skills and user-friendly website, assure that all photos have a true HDR feel. Don’t compromise on photos, Level up with Leveled Photography. Looking for the services that will help you in the documentation of your projects? Opt for our construction photography in Miami and being updated while you’re away. As one of the most premier photography services, we take care of external as well as internal construction changes. No matter whether you need our services once a week or five times a week, Leveled Photography will take care of all your images and tracking your construction progress while building a great portfolio. Our team caters to all kinds of projects be it architectural projects, constructions, landmarks and much more. Professional photos look all the better & make the portfolio impressive. With our pictures, you can pass on the message clearly. We are expert in property photography; so you can leave the stress of tracking projects to us. If you are looking to capture and entice emotion from clients... dusk to dawn edits are your go to. Different look for that same great property.